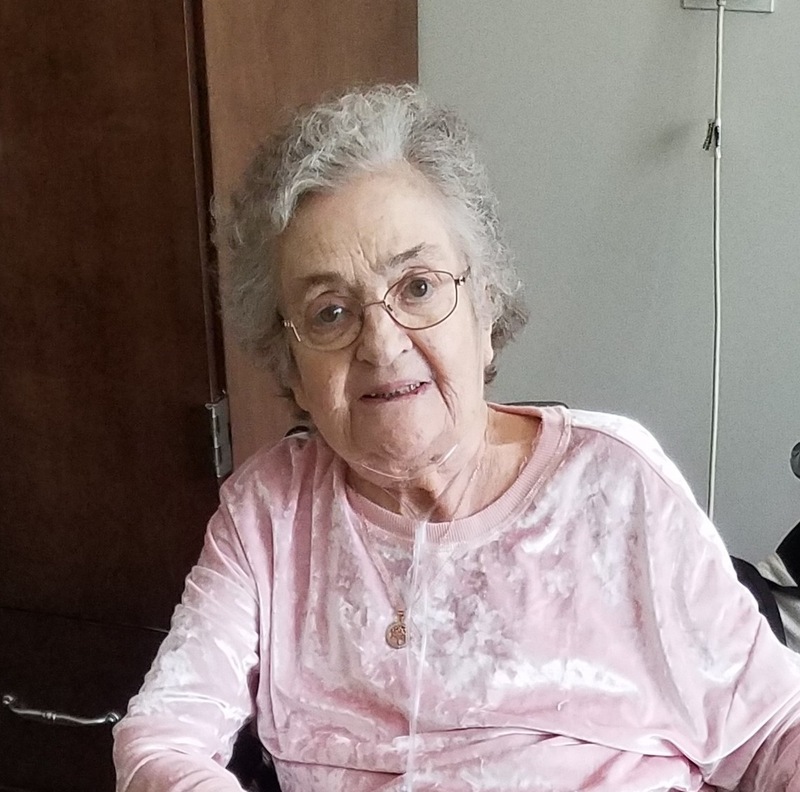 Kathleen Arlene Tofflemire, age 83 of Mancelona, passed away February 7, 2019, at Meadow Brook medical care facility in Bellaire. She was born in Detroit on November 21, 1935 to Vincent and Helen (Dziendziel) Kopcsek. She worked many years as an office assistant at Ryder Transportation and Reckinger Heating and Cooling. Through the years Kathleen enjoyed many outdoor activities; skiing, softball, biking, fishing, gardening and berry picking. She also enjoyed her families long favorite pastime of card playing. Some of her achievements she was proud of was being a Grandmother, Great Grandmother, trophy Bowler and skier. Kathleen was preceded in death by her husband Charles Tofflemire. She is survived by her children; Jill (Mark) McCurdy, Georgina (Lynn) Bayard, Kathleen Sarah (Mike) Middaugh, and Matthew Kopcsek. Her grandchildren; Jessica, Erin, Charyl, Shannon, and Stephanie. Sisters Loretta Waske and Helen Muzzin. Kathleen was cremated and will be laid to rest this summer at the Memorial Gardens at Christ Church in Dearborn MI. Donations is Kathleen’s name can be made to your local animal shelter. The family would also like to give a special thanks to the Rev. Pam Lynch of St. Andrews Church of Gaylord, to Aunt Helen for all her support and to Chris Muzzin for posting the Dziendziel Facebook page. Arrangements were entrusted to Nelson Funeral Home & Cremation Services, P.O. Box 1548, Gaylord, MI 49734. My Heart Goes Out To The Family Of Kathleen (Arlene). She Was A Great Cousin. I Hadn’t Seen Her In A While But I Remember Her Beautiful Smile And Talks We Would Have About The North Country. May God Bless All Of You And Bring Comfort At This Sad Time.